Looking for a simple way to upgrade your home? Stop by Brentwood Carpets and Flooring America’s showroom in Raleigh to see our wide selection of luxury vinyl tiles. This is currently one of the most rapidly growing segments of the flooring industry. Luxury vinyl tile (LVT) resembles real ceramic tiles and looks like hardwood flooring. It has a much softer feel to it than ceramic, however, and is also more durable. If you’ve been in a restaurant or mall store and thought you were walking on hardwood, chances are, you were walking on LVT flooring with the new “wood” look. as well as the amazing “Core ” and Floorcraft Collections (both of which are exclusive to Brentwood Carpets Flooring America). Downs (exclusive to Brentwood Carpets Flooring America). 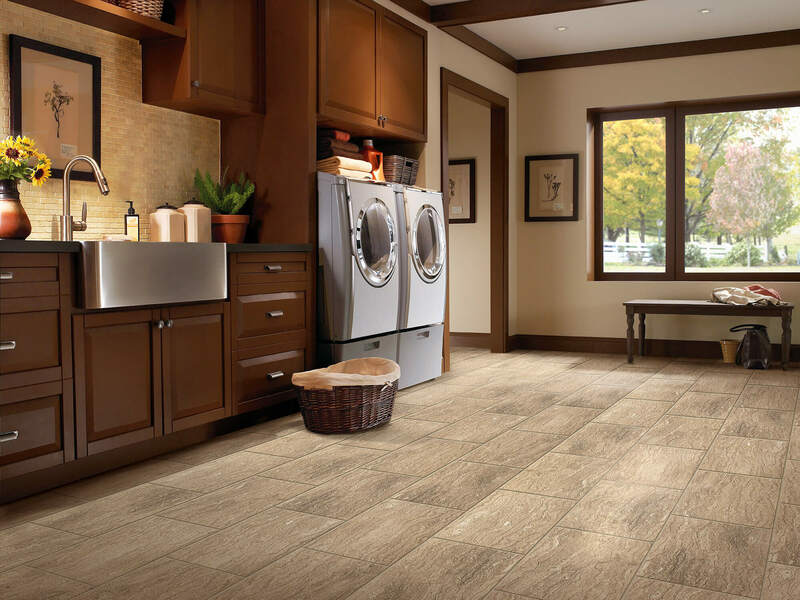 Luxury vinyl floor tile truly looks just like ceramic tile – it’s even groutable. Using the latest in grouting, this flooring does not need to be sealed like traditional ceramic tile, and does not get dirty. You also have no need for an expensive backerboard. Our new line, Coretec, features a premium luxury vinyl tile top, as well as an eco-friendly, recycled core AND a cork backing. Pop in and see it floating in our aquarium and on our showroom floor. All our LVT products come complete with commercial warranties, so you know they are tough! Find out more about the luxury vinyl tile styles we have to offer today. 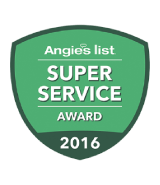 Call Us in Raleigh at (919) 872-2775, in Cary at (919) 461-0441 or, Contact us to schedule your free, on-site demo and estimate!